Comment: We want yo screen in 1 wall with wrought iron, a gate or door and screen. San Bernardino Window Replacement Companies are rated 4.79 out of 5 based on 636 reviews of 15 pros. 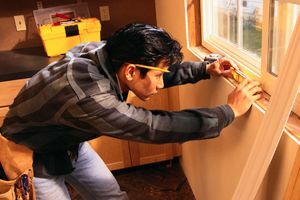 Not Looking for Windows Contractors in San Bernardino, CA?